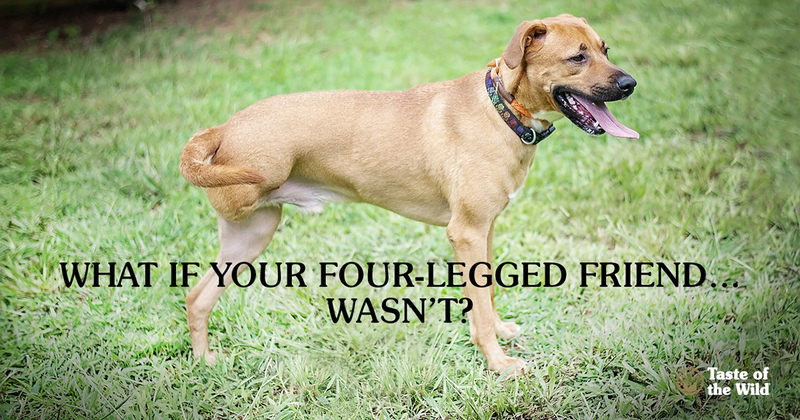 What if your four-legged friend didn’t have four legs? Birth defects, cancer, trauma and other conditions can result in fewer than the standard number of appendages. In the past, pet owners had very few options; their pets had to learn to hobble on their remaining limbs, or they made the tough decision to let the animal go. But things are different now. As depicted in “My Bionic Pet,” an episode of Nature on PBS, the growing high-tech business of fabricating pet prosthetics (artificial limbs) is helping disabled pets regain mobility and boost their quality of life. Typically, veterinarians work with manufacturers to create a custom limb. Today, most prosthetic legs are made for dogs. To start the procedure, dog owners meet with their veterinarians or a certified veterinary rehabilitation specialist to determine if the pet is a good candidate for a prosthetic. Although dogs generally need to have a partial limb for the prosthetic to fit over, alternatives, such as fitted vests with wheels have been developed for those pets with missing limbs or complete amputations. If your pet is a good candidate for prosthetics, in most cases the veterinarian will make a fiberglass mold of the leg or body area which is then sent to a manufacturer such as OrthoPets, a company that works with an average of 175 animals per month from across the globe. There, the mold is scanned to make a 3-D model of the limb and the prosthetic is built to precisely fit the remaining limb and meet the veterinarian’s biomechanical and therapeutic goals. In a few weeks, the pet can be fitted with the customized prosthetic. It can take a few weeks for the pet to adapt, during which time owners are counseled on how to watch for skin sores and help keep their pet comfortable. Other pets may still have all their limbs but suffer from ligament tears, nerve damage or other health conditions that compromise limb function. In the past, certain joint problems may have required a cast or immobilization device to prevent further damage. But the trade-off was often loss of muscle strength and range of motion in joints. Now, custom braces often have hinges that help encourage movement and range of motion to help keep joints and muscles healthy. These orthotic devices are often used to help stabilize, support and align a joint before or after surgery or when surgery isn’t an option. Will Pet Insurance Pick Up the Tab? As you might expect, customized prosthetics and orthotics aren’t inexpensive. But as manufacturers continue to advance the technology and more veterinarians become involved in rehabilitation, pet insurance companies have become more willing to foot the bill. In 2012, for example, insurer Trupanion reported paying $30,000 in claims for prosthetics, a 600 percent increase from just a few years before. That’s proof that pet owners aren’t the only ones who see the value of reducing pain and lameness and helping their pets chase balls well into their golden years.